nj arts maven: One singer will be crowned UCPAC's 2019 Icon this weekend! 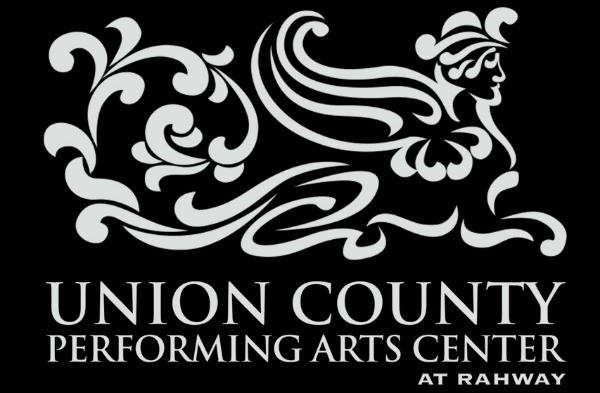 One singer will be crowned UCPAC's 2019 Icon this weekend! Don't miss the exciting conclusion! 90 contestants sang at one of the six Elimination Rounds. Each round was judged by three industry professionals, whose score advanced one of the 15 artists. The audience also voted on their favorite, advancing a second artist directly to the Semifinals. The Semifinals narrowed the pool down to the Final Five, where an industry panel stocked with agents, press, recording artists and instructors will deem one lucky artist the distinction of ICON 2018. The grand prize is $5000 CASH and well as a myriad of other prizes, including UCPAC producing and casting the winner in their DREAM ROLE in the show of their choosing.